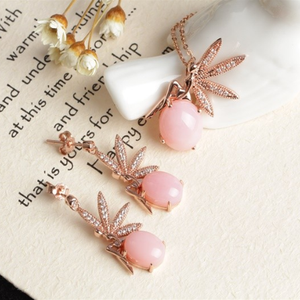 Shenzhen V.Me Jewelry Co., Ltd.
Yiwu Xichuan Jewelry Co., Ltd.
strengthening presence in the international jewelry market and will continue to exploit its creativity and zeal by reaching the newer heights. Our Innovative Designs and Techniques all are directed towards achieving the overarching goal of improving product quality. Our wholehearted craftsmen work dedicatedly and turnout jewelry products featuring Diamonds and Gems in Precious Metal. Shenzhen YINWEIMEI Jewelry Co., Ltd.
Usually it takes 4 to 7 working days to produce a new sample . Mold charge is free when the order quantity is more than 200pcs . The order will be sent out after confirmation according to the size of the goods. Wuzhou Tianyu Gems Co., Ltd.
Guangzhou Olivia Jewelry Co., Ltd.
Guangzhou LSM Jewelry Co., Ltd. 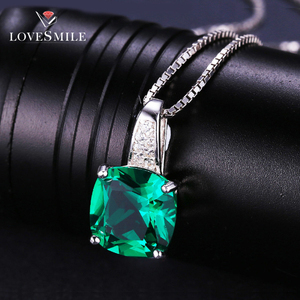 Brand Name: LoveSmile OEM&ODM: Accepted Title: Top design newest pave diamond 925 silver gemstone pendant from Guangzhou Plating Material: Rhodium white gold /18K Rose Gold/ 18K Yellow gold, etc. Our Advantage 1. 100% sterling 925 silver 2. Could offer certification 3. Could satisfy large quantity order 4. 7-20 days delivery time (2 days for stocks) 5. OEM/ODM available (products and packaging and logo, etc. ) 6. Small MOQ: 5-10pcs for stocks, 30pcs for OEM order (case by case) 7. 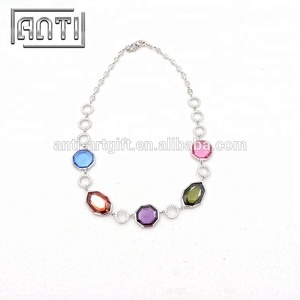 The Synthetic Gemstone could be changed to be others. Q3. What is your terms of delivery9 A. Yes, we can produce by your samples or technical drawings. Q7. Do you check all your goods before delivery9 A. 2.Can you accept my designs with my logo9 A: Yes, we can work out your design with your logo. And we promise to protect your own designs, not selling to others. 2. We can also provide the product of our design with adding your logo. We are leading manufacturer, exporter and wholesaler of handmade designer jewelry. 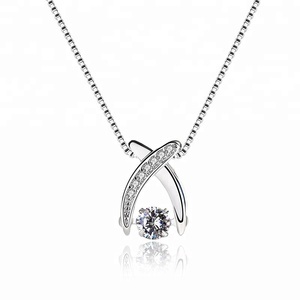 We have a large variety of styles of silver And Gold Filled jewelry in our collection. We make Silver Jewelry in Ethnic and Modern designs, using semi precious gemstones and contemporary styles. 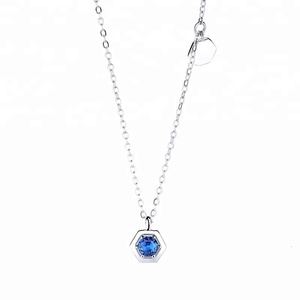 Shenyang Stars Forever Jewelry Co., Ltd.
Alibaba.com offers 32,375 gemstone silver jewelry pendant products. About 77% of these are silver jewelry, 72% are pendants & charms, and 2% are zinc alloy jewelry. 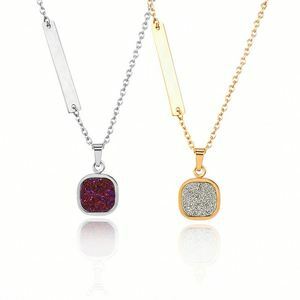 A wide variety of gemstone silver jewelry pendant options are available to you, such as children's, men's, and women's. You can also choose from anniversary, gift, and party. As well as from stainless steel, alloy, and silver. 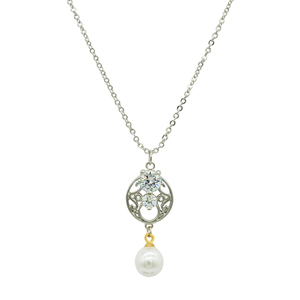 And whether gemstone silver jewelry pendant is zircon, pearl, or diamond. 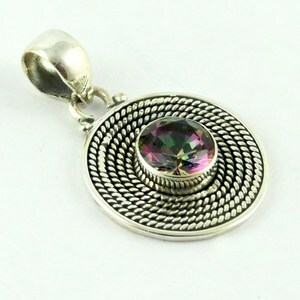 There are 32,035 gemstone silver jewelry pendant suppliers, mainly located in Asia. 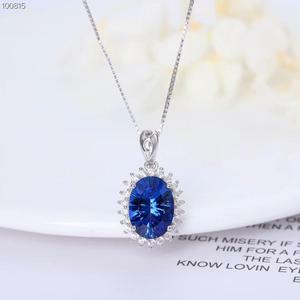 The top supplying countries are India, China (Mainland), and United States, which supply 68%, 29%, and 1% of gemstone silver jewelry pendant respectively. 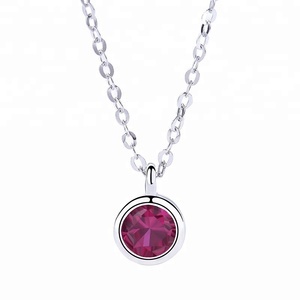 Gemstone silver jewelry pendant products are most popular in North America, Central America, and South America. You can ensure product safety by selecting from certified suppliers, including 5,702 with Other, 146 with ISO9001, and 82 with GMP certification.